Creator of "The Walking Dead," Robert Kirkman, and Telltale Games have officially announced "The Walking Dead: Season 2"- a Telltale Games Series, which is now available for pre-order on both Mac/PC through their online store, as well as Steam. The second season will also be available on home consoles, such as the Playstation 3 and Xbox 360, and iOS devices at a later date. The game is a continuation on the first, which follows young orphan girl, Clementine, as she tries to survive on her own in the midst of the zombie apocalypse. 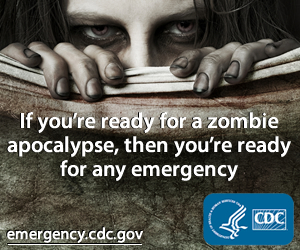 Players will take on the role of a child as they try to out smart both the undead and the living, while facing situations that control the story through their actions and decisions, as well as test their morals. 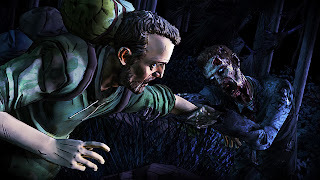 "The terrifying nature of Robert Kirkman's world has allowed Telltale to push the boundaries of interactive drama in video games to a place that has had fans anxious to know what will happen next in the series, today we can finally lift the veil, albeit only a little, on how this story will continue, and we'll soon be putting players in the shoes of a lead role that will challenge their expectations of how to survive in a world where no one can be trusted," Dan Connors, CEO and Founder of Telltale Games stated on the upcoming game. The first episode of the game is set to be released around Christmas, with subsequent episodes being released four to six weeks apart, consisting of five episodes in total, concluding sometime in 2014. Players can save 10% off of the purchase price of the Mac/PC version when they pre-order a season pass, which gives them access to all five episodes of the game, for only $22.49 when ordered through the Telltale Online Store or through Steam. 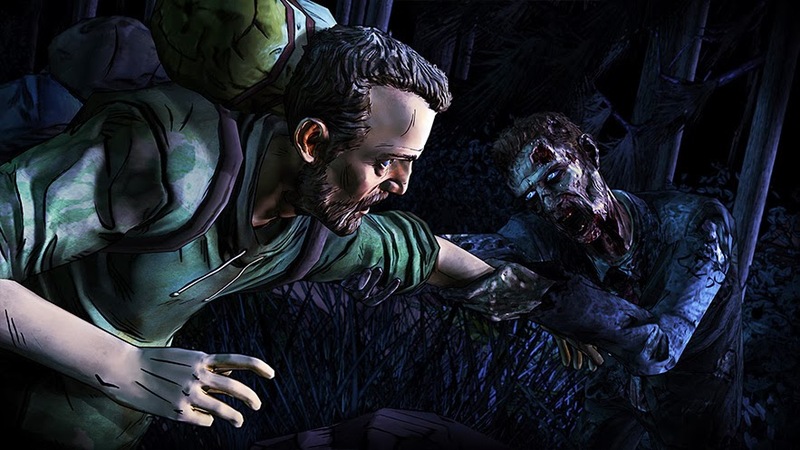 In November, Telltale Games will also be releasing "The Walking Dead: A Telltale Game Series- Game of the Year Edition" to retailers nationwide for the Xbox 360, Playstation 3, as well as the PC version. This special edition will feature all 5 episodes from the first installment of the award-winning game, the episode "400 Days," exclusive behind the scenes video and access to the original score. The Game of the Year edition is available for $29.99, so be sure to check your local retailer for pre-order information. This edition is rated 'M' for Mature, as it includes blood and gore, drug references, intense violence and strong language. The second season has yet to be rated by the ESRB. Be sure to check out the Telltale website, Facebook and Twitter for more information as it becomes available. While you wait, check out this reveal trailer!